From your Hotel in Flores you will be transferred to Yaxha Archaeological Park. It is a Mesoamerican archeological site located in the northeast of the Petén Basin region within the Department of Petén. 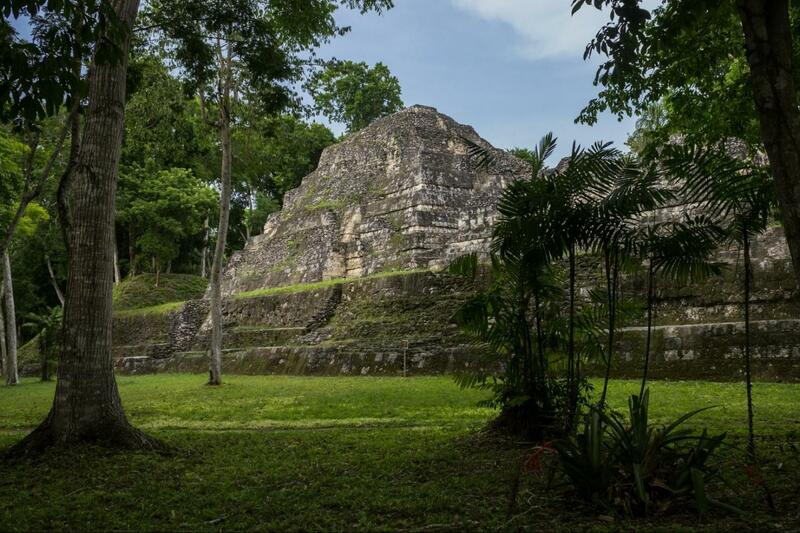 It is approximately 30 km southeast of Tikal, between the Yaxha and Sacnab Lake.